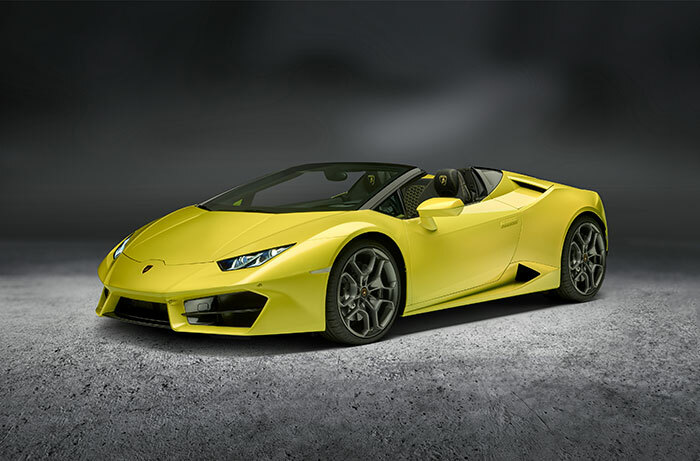 Lamborghini has unveiled a new flavor for the Huracan lineup. This car ditches the AWD that the versions of the Huracan feature and goes with a traditional RWD setup. The car is also a drop top Spyder for getting wind in your hair. Lamborghini says that the new design of the front and rear of the car identifies this model. Power is from a 580 hp V10 that can push the car to 100km/h in 3.6 seconds and to a top speed of 319 km/h. Lamborghini says that the new RWD Spyder will be available around the world starting in January 2017.